A business cannot grow without following SEO strategies for their promotion. 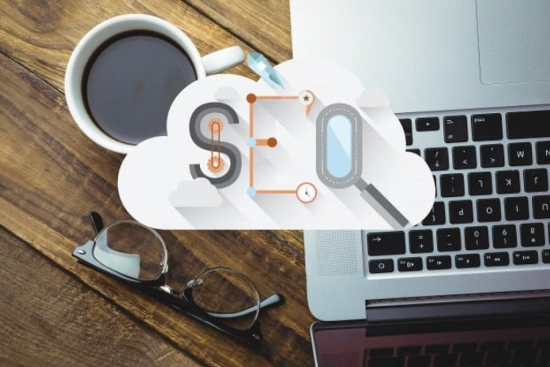 SEO is very crucial for any business and is really helpful in enhancing the visibility of your business on the internet. 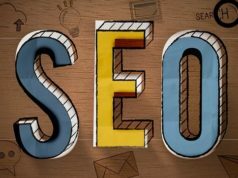 You cannot master SEO because the search engine keeps on giving new updates on regular basis and you have to work according to the new guidelines each day. The actual guidelines always remain hidden and they keep on changing each day. Because of this reason people generally get confused with SEO and nobody knows what all you have to implement for perfect SEO. Common mistakes that people do while performing SEO for making your website reach on the top rankings easily. Titles form the most crucial part of your page as they are the reason why readers are present on your website. The first step is when the Search Engine spiders check the title on every single page and then they make any assumption for it. The Google crawlers scan the complete pages and then they check for the content on the page and match the content with the title of the page. Title tag is considered as the best way for informing spiders about the page you have submitted. Do not forget to put your targeting keywords in the title of your page. It is crucial that the title should match with the content present on the page, meta tags and the description and should be unique for the page you have written. Using irrelevant and bad quality titles can result in degrowth of your website. Generally small businesses copy content from good quality websites and paste as it is to their websites. This is actually a very wrong practice and can harm your website very badly that you won’t be able to find the website on the complete search engine. 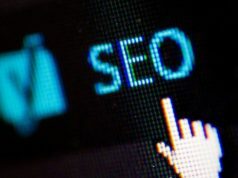 Copying content is illegal and is known as black hat practice for SEO techniques. Google will ban the websites if it caught any with duplicate content. Always write good quality and original content to your website that Google could not find anywhere on the internet. Link building is one of the most essential factors for good SEO practices. It is very important to have quality links on your website to have good Search engine rankings. Exchanging links online means widening your reach. You become available on other websites so that more customers could approach you easily. If you have exchanged the links with the website with high PR, you will get highly benefitted. It is actually difficult to get links exchanged with a high PR website and consider yourself extremely lucky if you get one. Only an attractive design and good quality content is not enough. It is important to exchange your links with some high PR sites and get noticed. If you are targeting a particular page, it is important to use relevant keywords on the page. What people generally do is they simply start targeting the keyword without bothering if the keyword is apt for the page or not. This is a bad practice and will never help you in gaining the top position for your website. 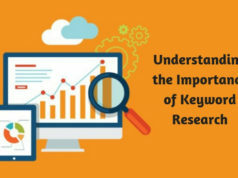 Before you start to apply SEO strategies, research well on the topic and the keywords, make a list of relevant keywords and then start working on it. A systematic way always helps in getting more and more traffic. Social media plays a vital role in improving the overall value of your business. Connecting your websites with the social media websites helps you to get more and more traffic to your website. With this large number of people become aware about your services. This increases the number of visitors and chances of sales. Hence it is very important for every business to make use of social media techniques for promoting their websites online. SEO forms a crucial part of your business and needs to be performed in a well mannered way to achieve success. If you do not pay attention to all the latest updates, you will most likely lose your business. Only right SEO can give your business a right direction to pursue.